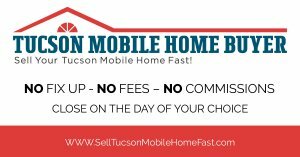 Being Evicted from a mobile home park? If you answered “yes” to one or more of these questions, we can help! 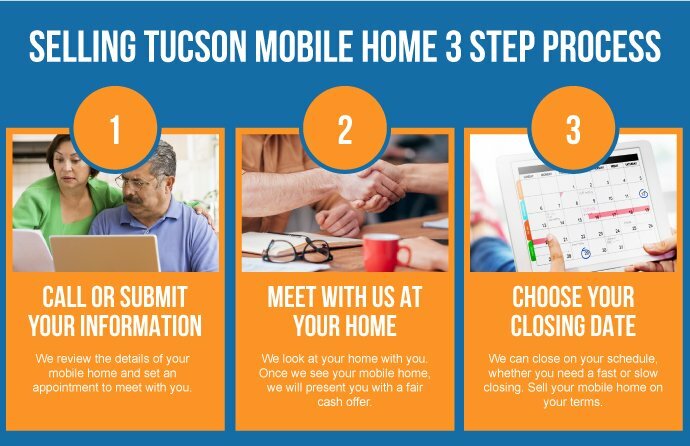 We are mobile home specialists in solving mobile home problems… especially ones that pose a financial burden on you, the mobile home owner. We can solve almost any financial problem that your property is causing.